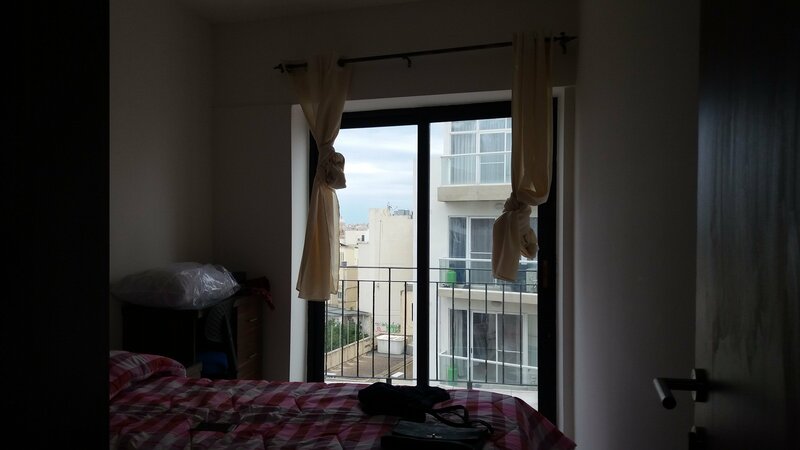 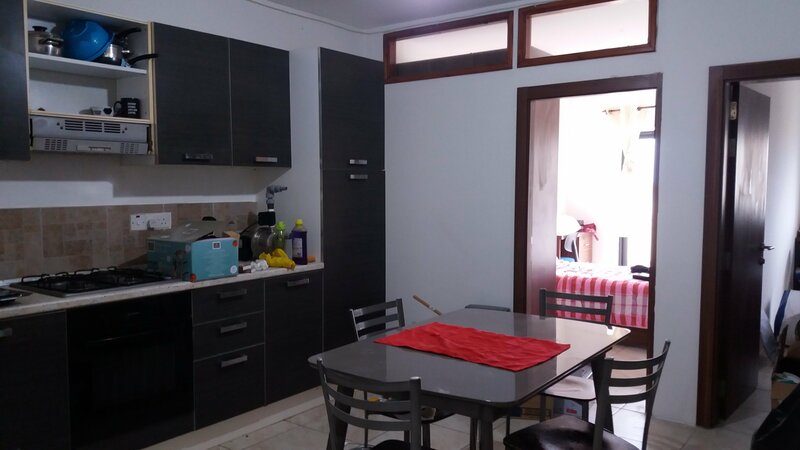 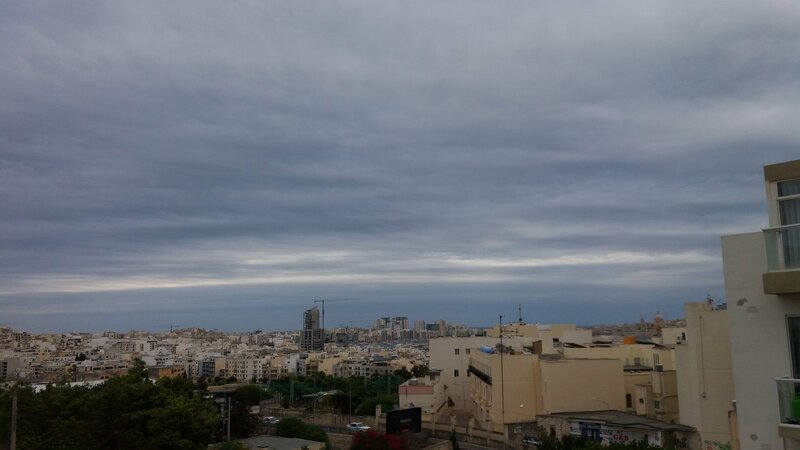 Property agents Malta is this furnished 3 bedroom flat located in Msida. 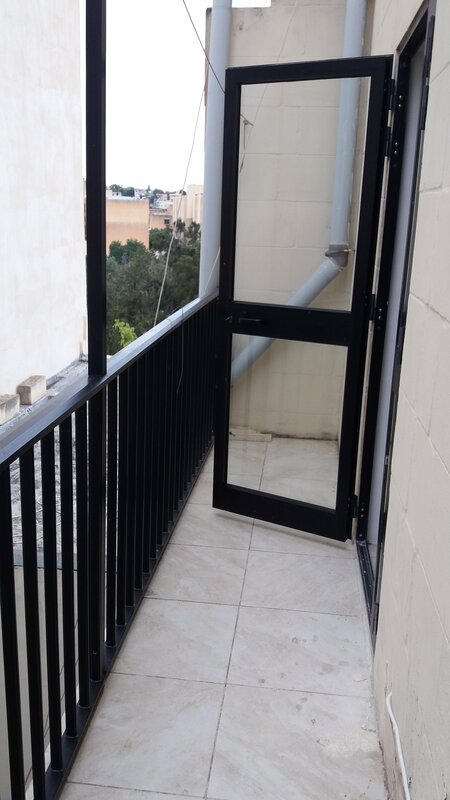 Property layout consists of kitchen , 3bedroom spare toilet main bathroom 2 front and back balcony. 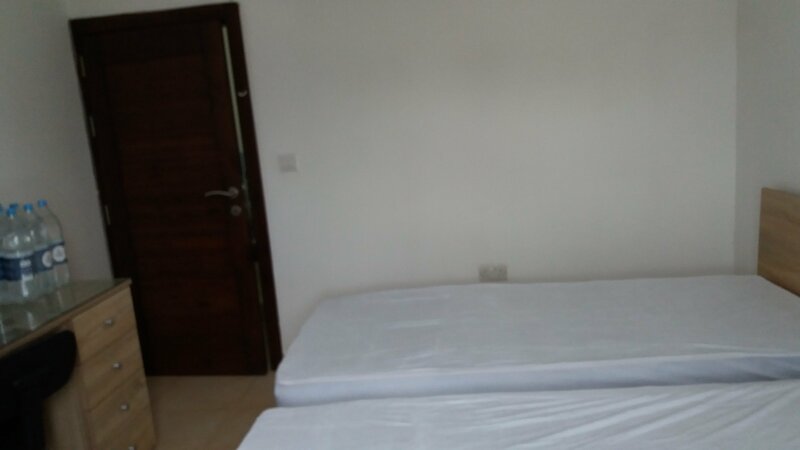 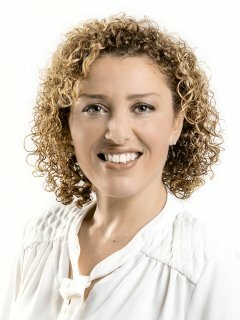 This property is freehold and being sold furnished.